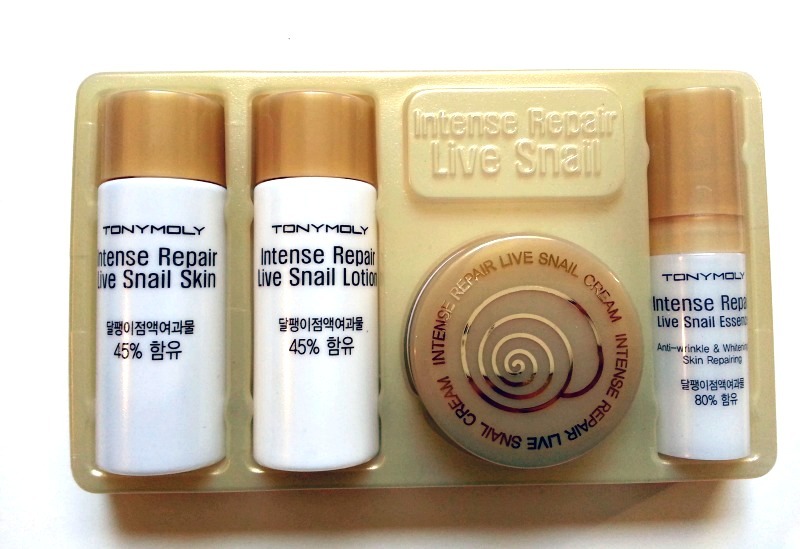 I got this Tony Moly gift set as a bonus for spending an "X" dollar amount in their store. I didn't want this to go to waste so I finally decided to use it up. 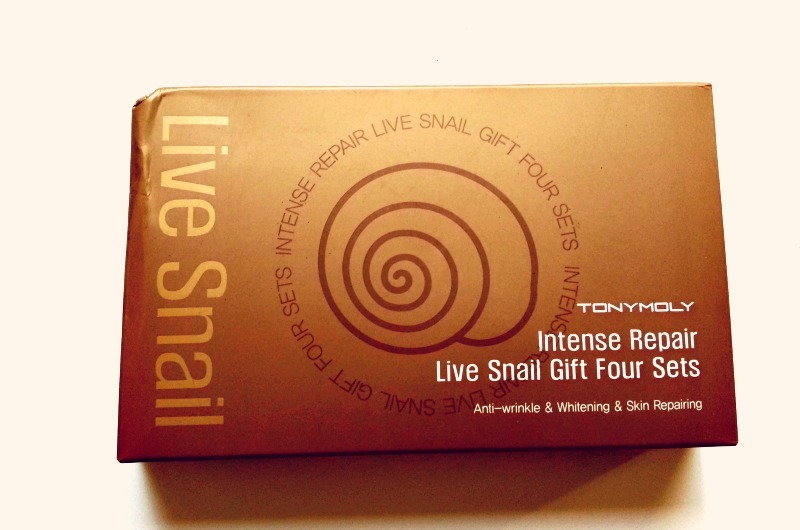 At first I thought about gifting it to some of my friends, but they might have found it a little weird given the traces of snail slim. The creams aren't really life changing or skin improving in my opinion, but that could also be due to the fact that I only had the sample sizes. I just love Korean cosmetics and their cute packaging. This is just one of the many products I picked up in Korea. and i have to agree that they aren't really life changing the only thing that i like was it really improves my dull skin.